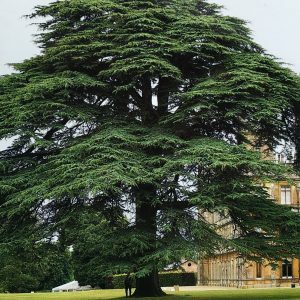 This is a selection of cedar of Lebanon that has proved to be more cold hardy than regular Cedar of Lebanon. It has grown well in zone 5. 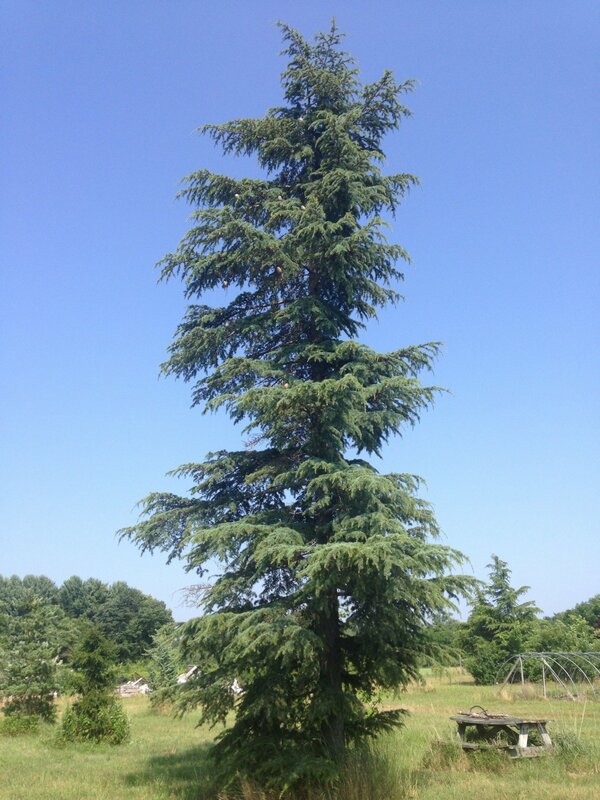 These trees are grafted on Cedrus Deodora.